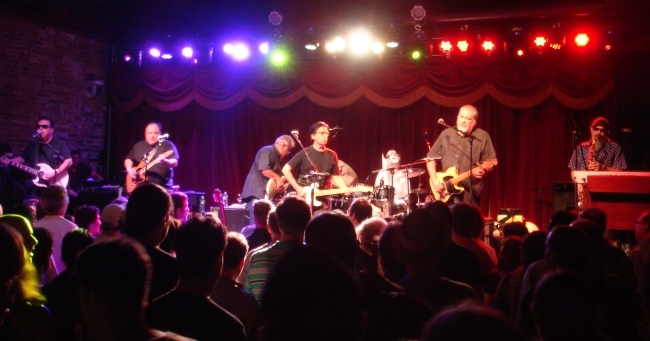 Any performer worth their salt would love to be in a band like Los Lobos. While their rendition of “La Bamba” may have put them on the map (and the version by which all others are measured, in my humble opinion; sorry, Ritchie Valens), their stellar output through a nearly 40 year career has kept them there. These guys have a level of musicianship that most players can only dream of and would kill for. 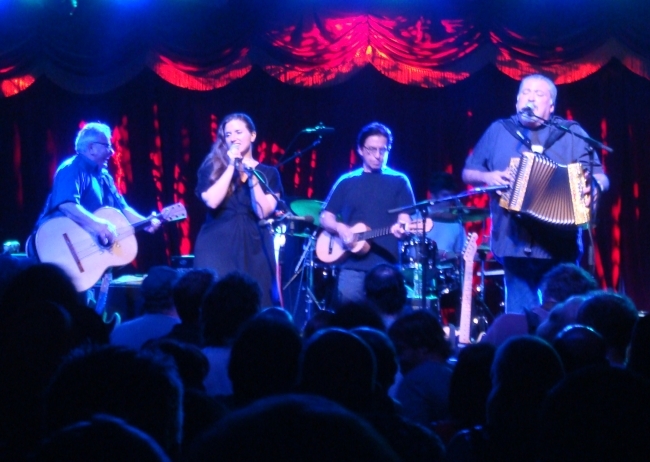 Los Lobos are capable of playing nearly anything and many respected artists have cited them as their favorite group to jam with. That’s why it was no surprise that during Tom Waits‘ recent, and exceedingly rare, late-night television appearances guitarist/vocalist David Hidalgo was part of his band. An American institution very proud of their Mexican/SoCal roots, they began this show by playing acoustic Tejano that, over several songs, subtly transformed and transitioned into electric rock. It was pretty spectacular to behold and they made it appear so effortless. When they pulled Jolie Holland on stage for a gorgeous duet and opener Livingston Leo for a few cuts, it sounded and felt like they had all been playing together for years. Over the course of the night, they played some brilliant covers and tracks off many of their discs including a healthy dose from ‘Kiko‘, not only one of their best albums but arguably some of the finest music ever recorded. I am repeatedly amazed every time I get the opportunity to catch these guys and if you have a bucket list of bands you must see, Los Lobos should be at or near the top. acidjack and I recorded this concert with sets of Schoeps MK22’s and Milab VM-44 Links. The microphones complimented each other beautifully and we were able to make an excellent capture. 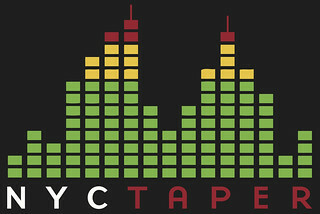 We hope you like what you hear as much as we did. Enjoy! Special thanks to Dan Gale for the setlist help, and to Peter Costello and the staff at Brooklyn Bowl for their hospitality. 21. How Much Can I Do? If you download this recording, we expect that you will PLEASE SUPPORT Los Lobos, visit their website, visit their Facebook and MySpace pages, and purchase their official releases and merchandise [HERE], at Amazon and at iTunes.